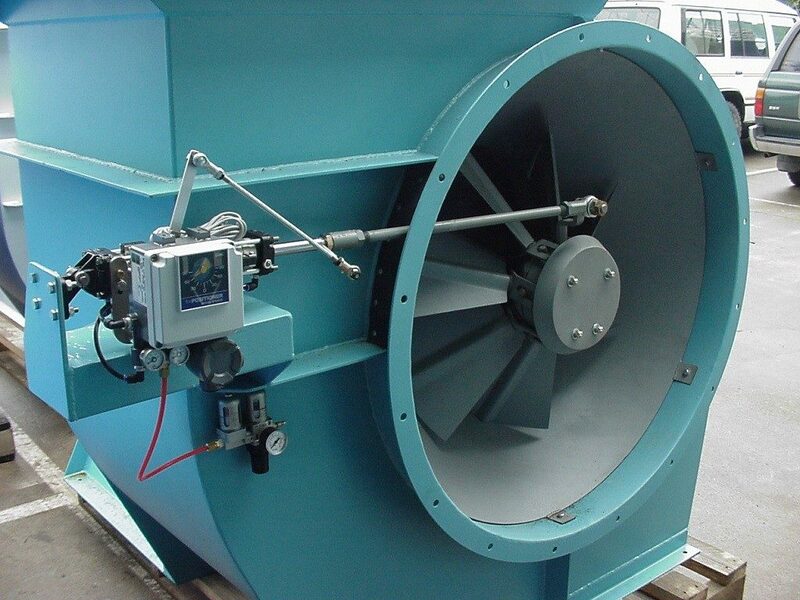 AirEng can provide a full range of flow control devices from parallel bladed to opposed blade and gravity shutters dampers, all of which can be designed for operating temperatures up to 900oC. Using the most up to date fabrication equipment and techniques, we have the capability to manufacture dampers and louvres from basic materials such as carbon steels and stainless steels through to duplex, nickel-alloys and even titanium. If your application is subjected to extreme temperatures, our highly qualified Engineering team will design in insulation to suit your requirements. Our world class damper and louvre assemblies can be designed to suit even the most contaminated or high abrasive gas streams. We have several different actuation options available including electric, pneumatic and of course manual operation, each with position controllers per your design requirements.